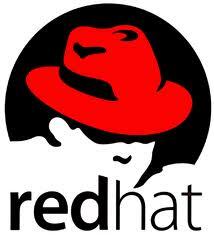 In this post i will show on how to add the RPMforge repository into Linux Red Hat Enterprise Linux 6 (RHEL 6) and also applicable on CentOS 6. RPMforge repository is a collaboration of Dag, Dries, and other packagers. This steps has been tested on RHEL 6 and should be working on CentOS 6. Assumed only one repository exist in /etc/yum.repos.d which is local yum repository using DVD Media. 8. You can start using RPMforge Repository on your RHEL 6 or CentOS 6 linux server.